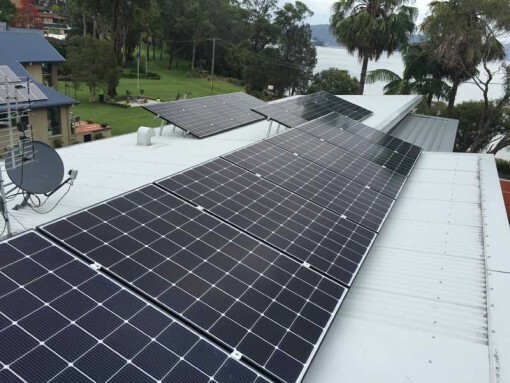 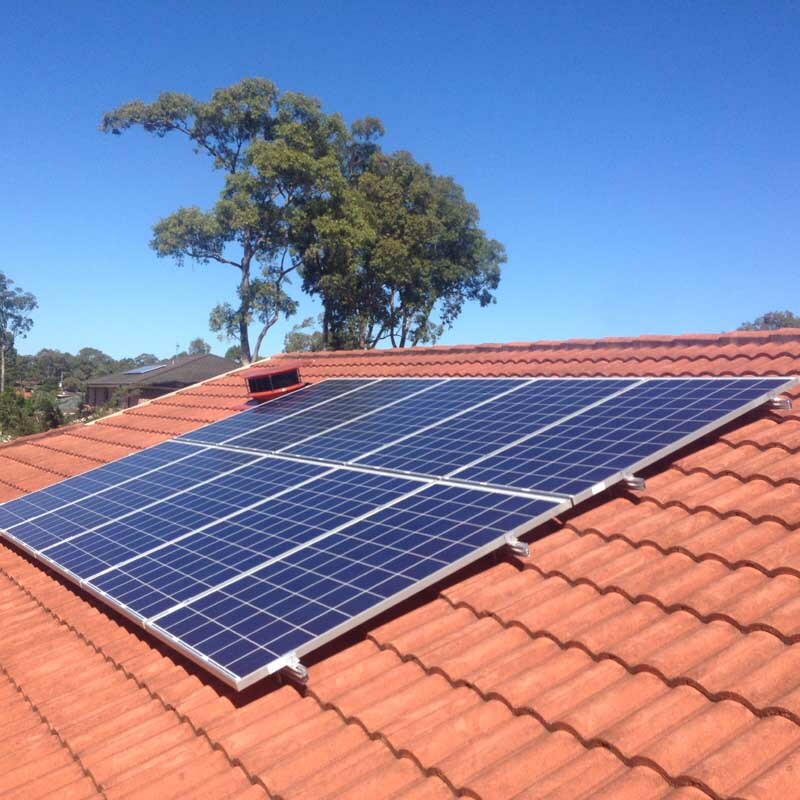 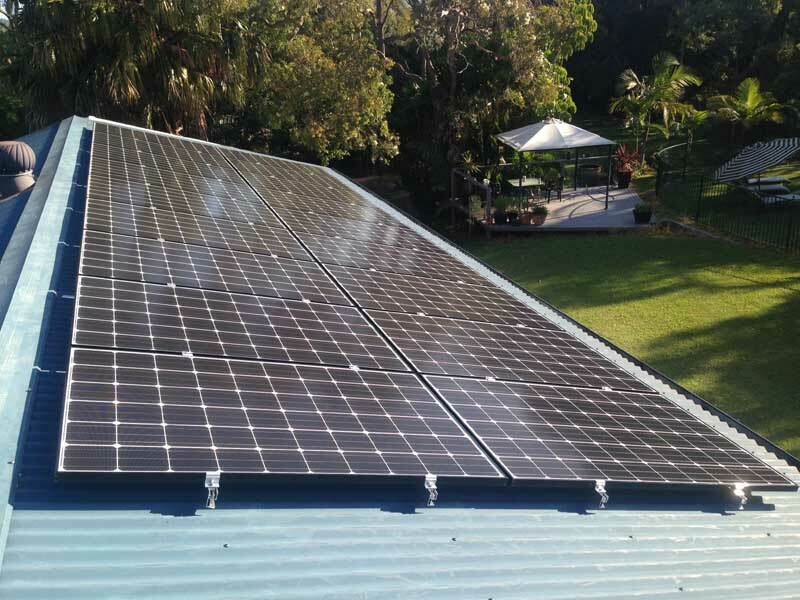 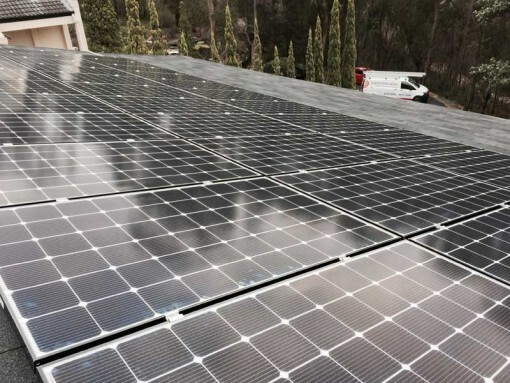 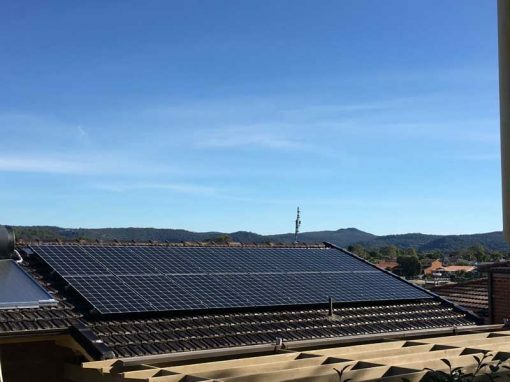 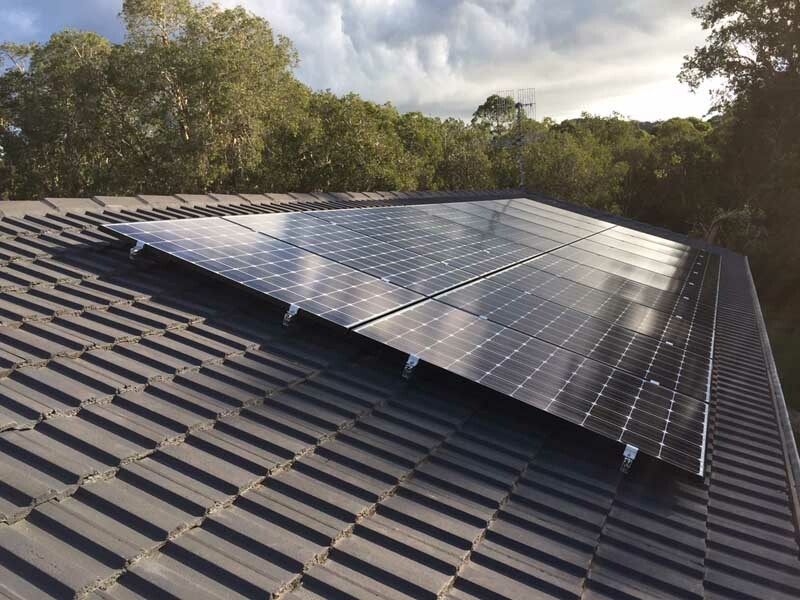 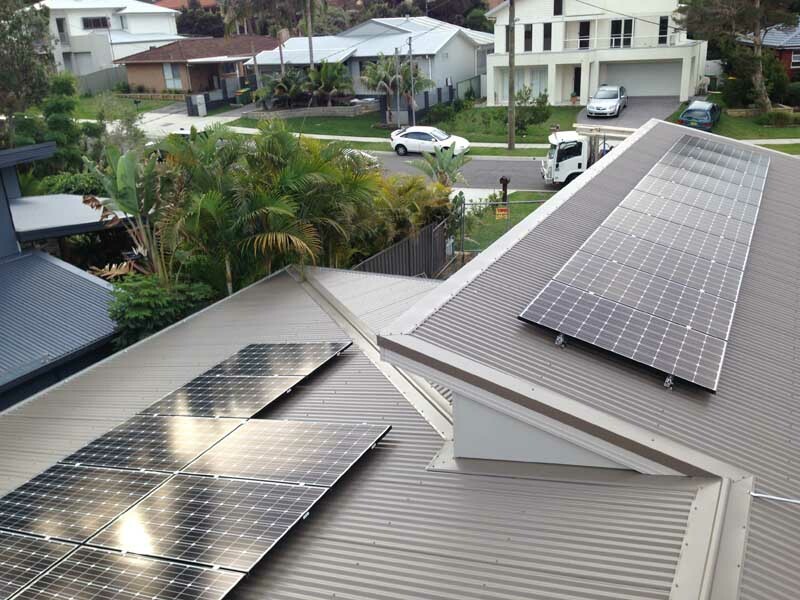 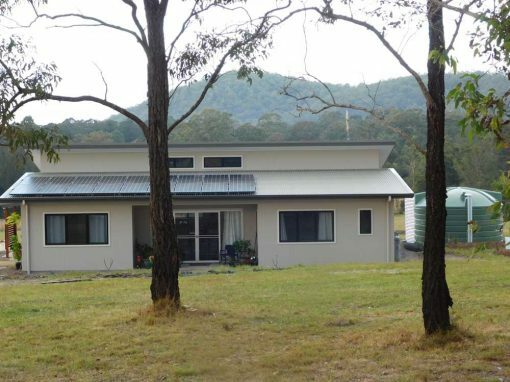 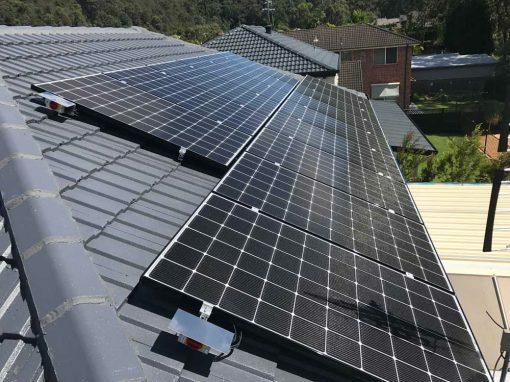 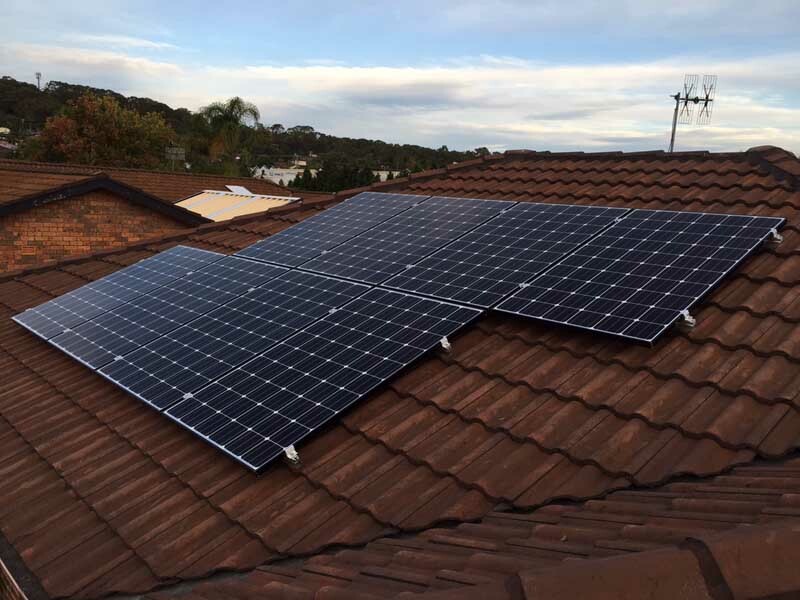 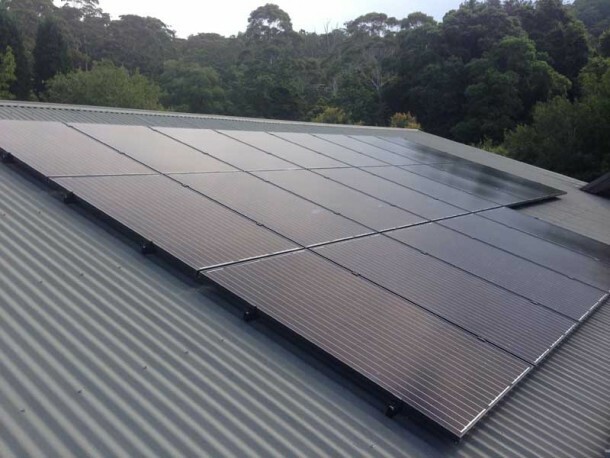 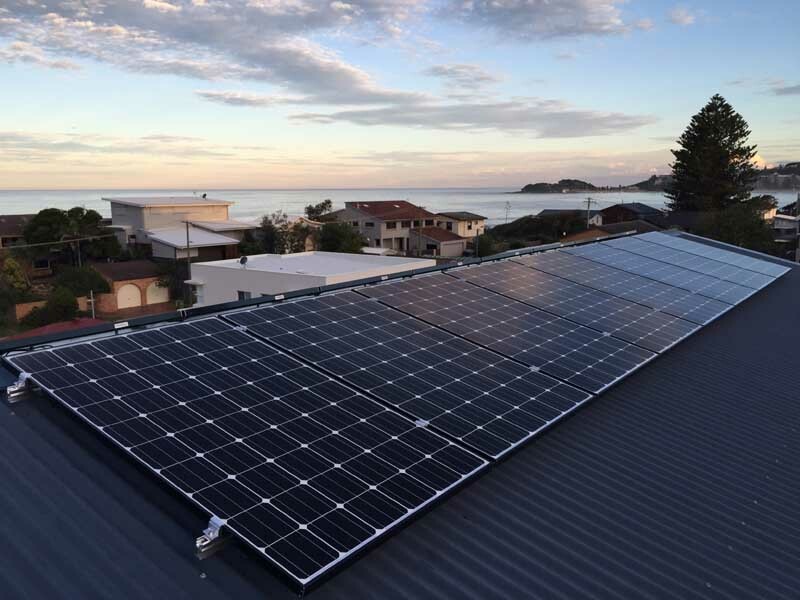 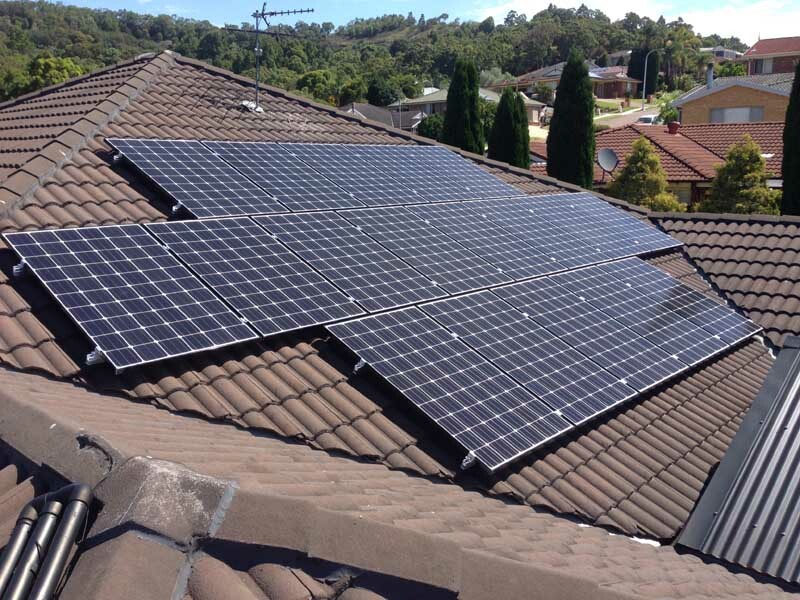 A 5.6kW grid connect solar power system was installed on this home. 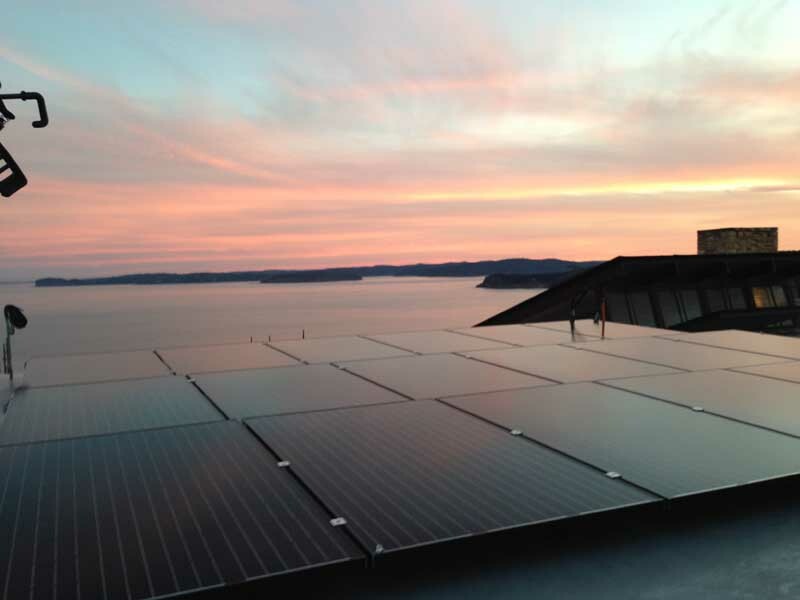 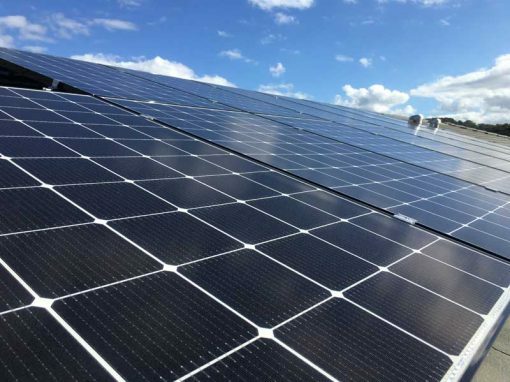 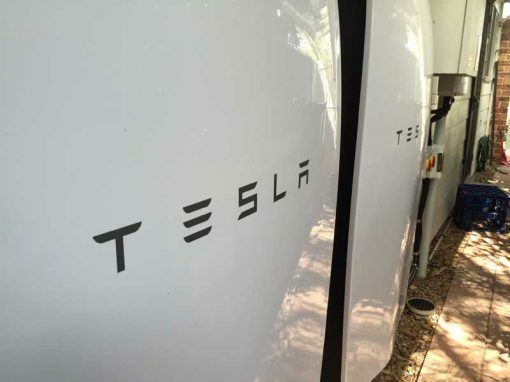 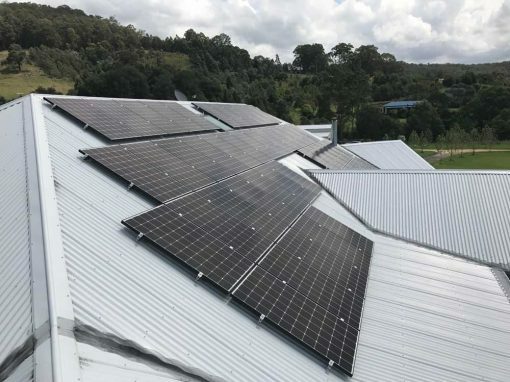 It takes advantage of a north facing roof of 10 deg pitch with zero shade impact and will produce approximately 20kWh per day on average over the year. 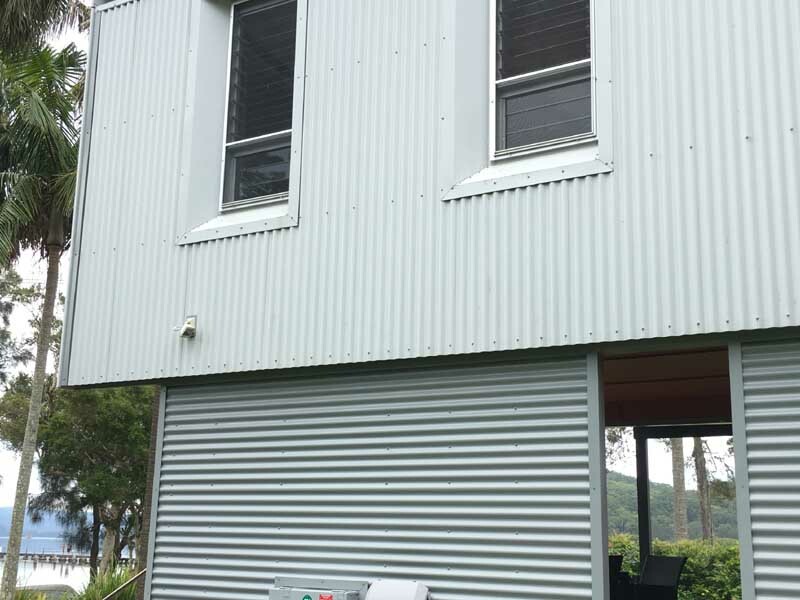 All cabling was positioned behind the external wall of the house giving it a clean, sleek look. 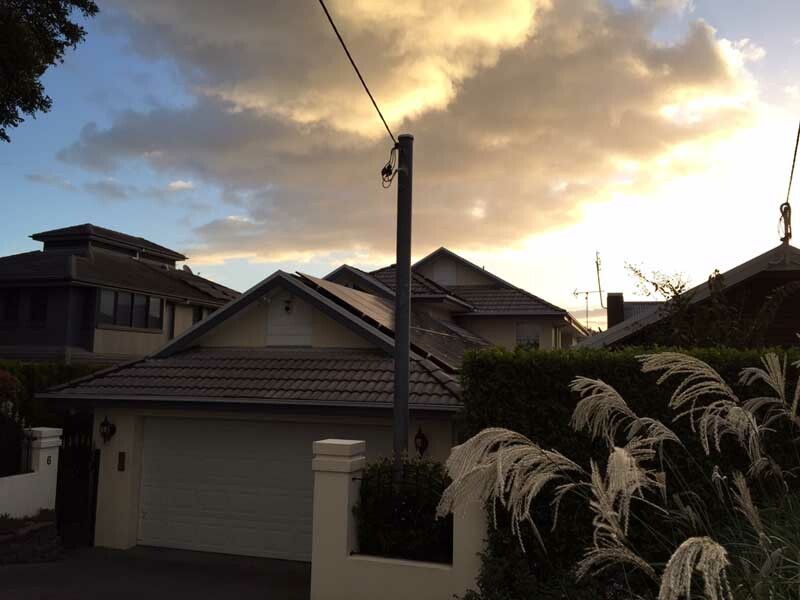 This system includes 18 LG NeON 2. 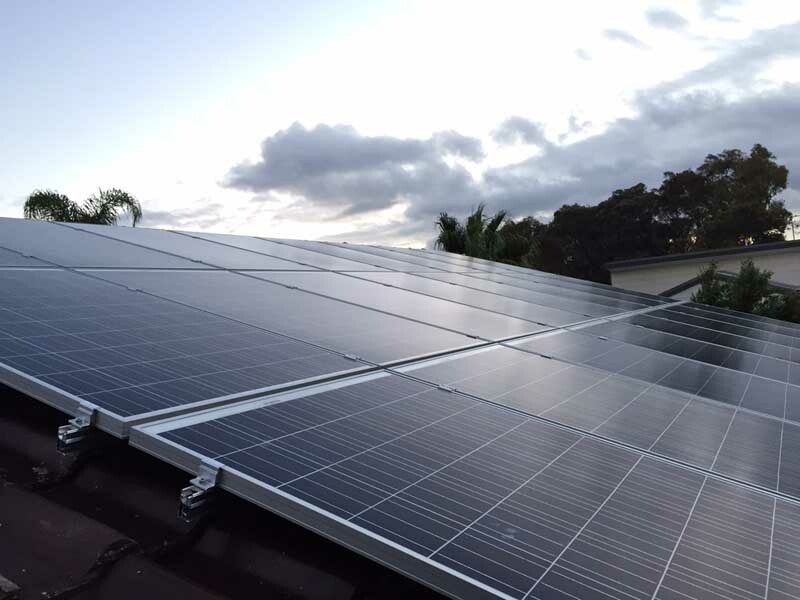 315W Monocrystalline Solar Panel panels and the Austrian engineered and manufactured Fronius Primo inverter including Wifi card. 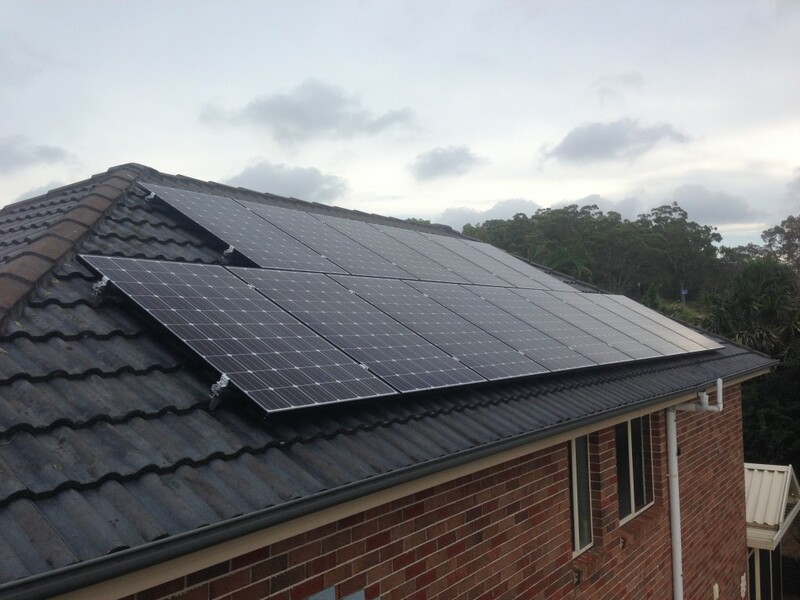 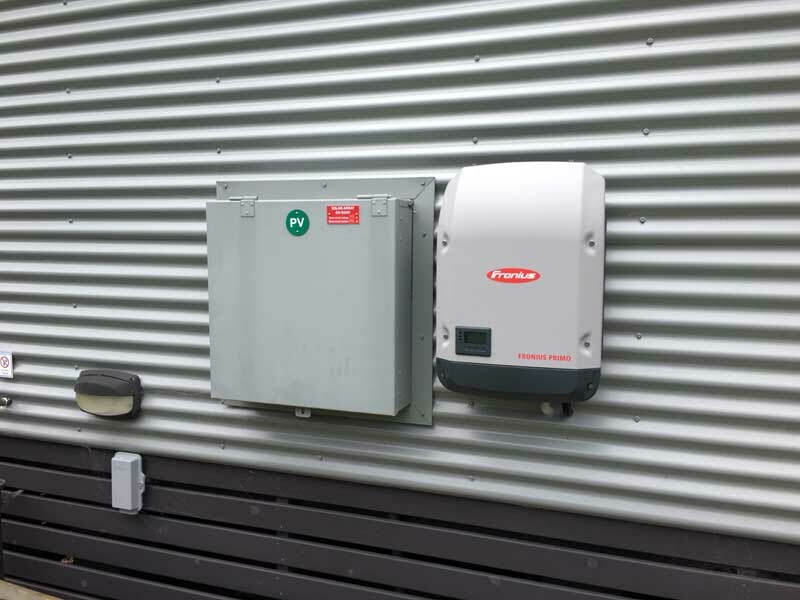 This system generated 117 STCs under the solar credits scheme and was entitled to $4329 in STC rebates applied at the point of sale.